The UCSF Library has struggled over the last decade to maintain our journal subscriptions as well as add new resources to our collections, much to the frustration of UCSF’s prolific scholars at this world-renowned institution. Why is that? The problem is multifaceted, but two contributing factors are the pace of journal price increases and the Library’s collection budget not staying abreast of these increases (see chart below). In 2018, the average price for a health sciences journal was $2,021 and for a chemistry journal it was $5,508. On average, the rate of increase for journal costs was in the 4.7% to 5.3% range for the lowest subscription tier; however, UCSF, as a research intensive institution with a medical center, is often in a higher tier and sees much greater annual increases for online subscriptions. 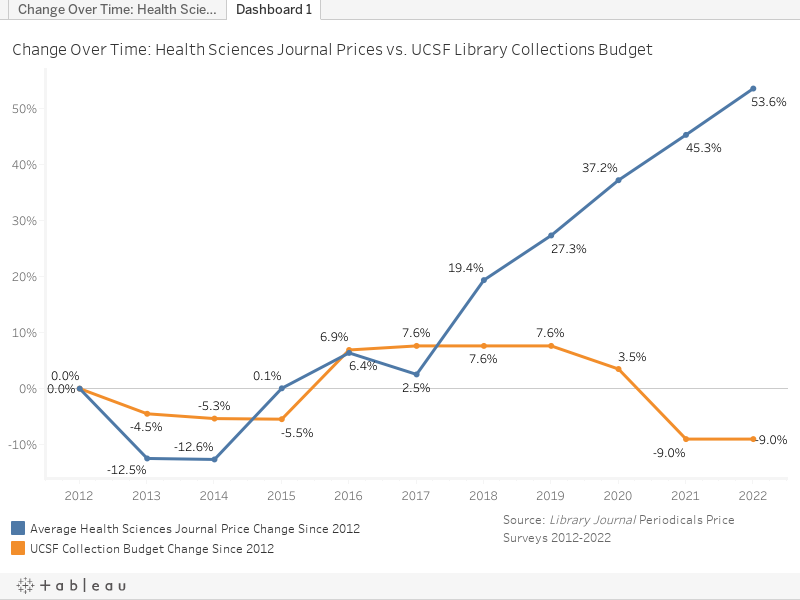 Since about 85% of our collections budget goes towards journal subscriptions, price increases stymie our ability to add new resources to support UCSF’s teaching, research, and clinical care needs. Unfortunately, even with the permanent increase to the Library collection budget received from the Chancellor in 2015 to help address increased consortial pricing, our funds for new resources remain limited. Have questions or concerns about the Library budget? Contact your department head to organize a department-wide outpouring of support for increasing the Library collections budget. Contact the Committee on Library and Scholarly Communication (COLASC) by emailing Karla Goodbody to take part in Academic Senate initiatives.  Provide feedback to the Library directly. We will continue to advocate for more resources to support the information needs of the UCSF community. Hearing about specific needs from members of the UCSF community helps to bolster our efforts.